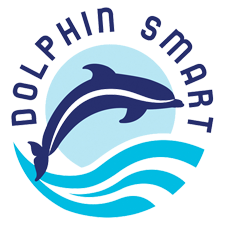 Dolphin Safari Charters Trip Rates and Times. CANCELLATION POLICY: Failure to cancel your reservation either by phone or in person 24 hours prior to departure time will result in your credit card being charged the full amount of the reserved trip. Private charters require 2 days notice to cancel for a full refund. If the trip is canceled by the captain for any reason, you will receive a full refund.